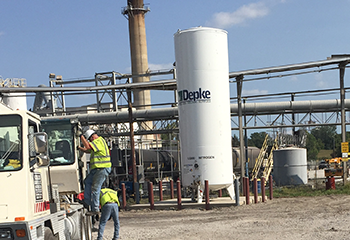 As your volume needs change, Depke Gases & Welding Supplies bulk gas department delivers real customer value by working to improve your cost savings and productivity to effectively meet those needs. 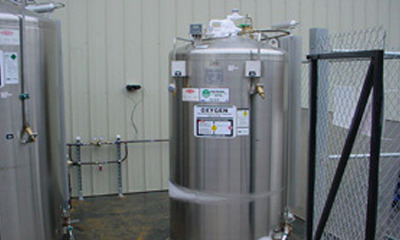 For many users a bulk liquid delivery system is the preferred source for liquid argon, carbon dioxide, nitrogen, helium and oxygen. If you find yourself spending more and more time swapping out cylinders, it might be time to look at a bulk or microbulk system. We can help with that! 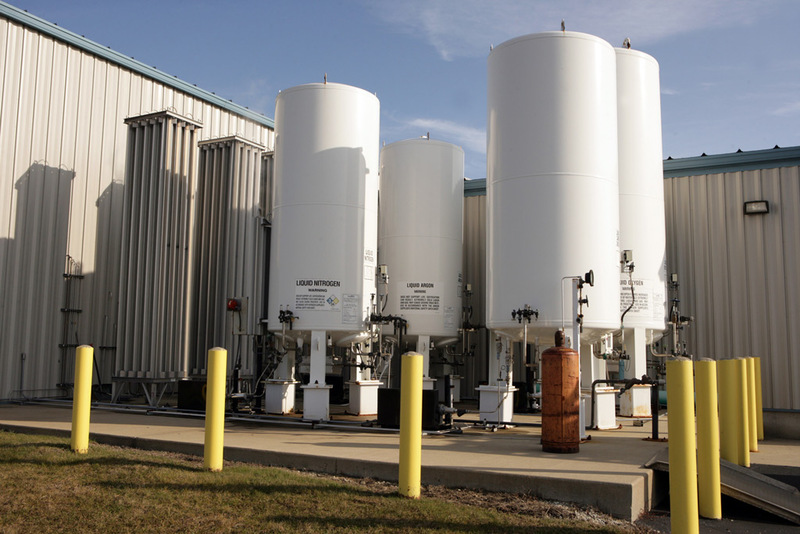 Microbulk offers all the advantages of bulk storage without the need for a large onsite tank or hassles and waste of full-for-empty cylinder exchanges. 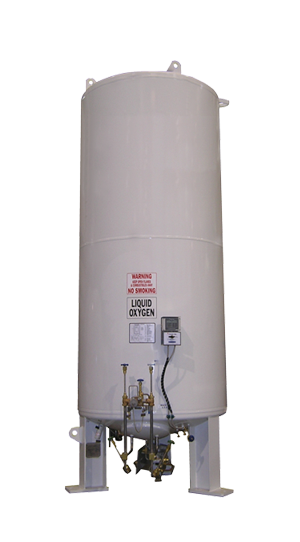 It is the most reliable, cost effective alternative to some high pressure and liquid cylinder applications like argon oxygen and nitrogen, where volumes are less than those required for large traditional bulk systems. Depke Gases & Welding Supplies offers personalized customer support services that only a flexible, local independent can provide. With the in-depth knowledge of highly skilled Technical Representatives, Depke Gases & Welding Supplies has the expertise and support available that your business requires. 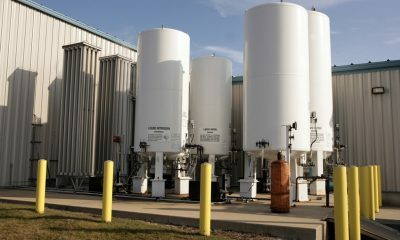 Depke Gases & Welding Supplies representatives will analyze your monthly consumption of liquids and/or gas, recommend the proper size tank and vaporizer, and design a piping solution to meet your unique needs.